7 Free & Best Paid Apps for iPhone You Need In Your Life! Usually, the ever-so burgeoning mobile apps market is flooded with loads of “hot deals up for grabs” adverts that promise to dole out some of the best paid apps for iPhone, either at discounted prices or for free. However, only a few of those apps are actually useful, whilst the rest are just mediocre apps that become redundant quickly. But, there are certain paid iPhone apps that can come in handy in our daily life routine and certainly don’t cost a dime a dozen. Viola! 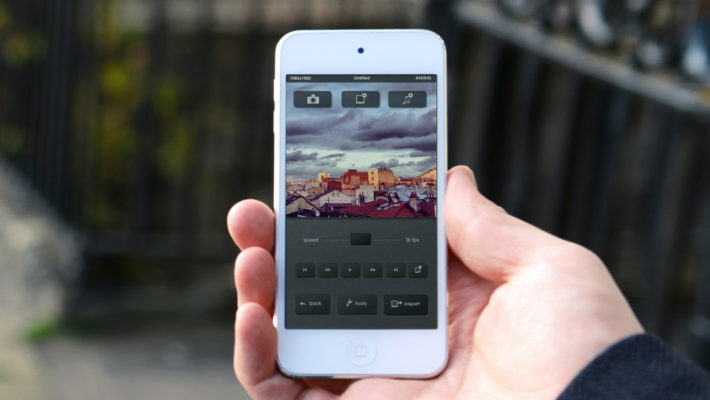 There’s nothing better than a combo deal of useful paid iPhone apps that are cheap, isn’t it? For those of you who don’t have enough time for skimming through various App Store deals on the Internet, here’s the perfect remedy: we have compiled a list of seven of the best paid apps for iPhone that are extremely handy and cost a little! So are you ready to find out the best paid apps for iPhone? Let’s get started. Good Woofy is a nifty app that lets users train their dogs remotely when they aren’t with them at home. 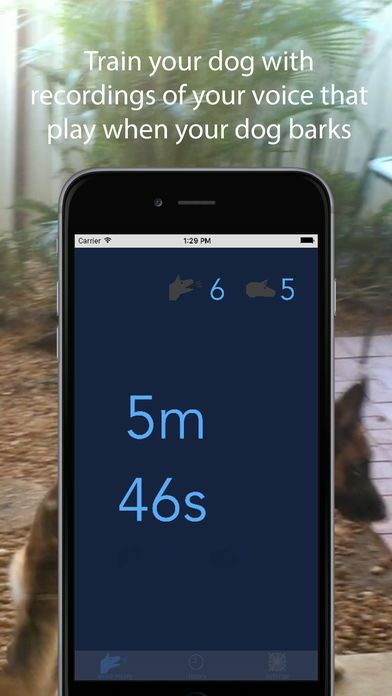 This app can train and instruct your dog to stop barking by playing short clips of your voice that start off automatically as soon as your dog barks. Touted by many as one of the best paid apps for iPhone, Good Woofy can be simply set on any iOS device such as the iPad, iPhone or even an old iPod touch. The app will figure out for when your dog barks automatically and commands the dog in your absence to quieten up using your recorded voice. It can also play your praise to reward the dog for obeying your command. Good Woofy also lets you view your dog’s progress with recording playback and stats which can also be shared via iTunes, email, et al. With a database of over a million users, Easy Spending proffers a good way to take control of where your money is being spent and lets users effectively build wealth using its simple, yet powerful money management interface. It dons the role of a convenient finance tracker that provides users with day-to-day money management on their iPhone and iPad by neatly tracking cash flows even between various accounts. This app also boasts a secure Automatic Backup Service as well as a free email backup feature that does away the need to worry about losing valuable financial data through change of device or accidental deletion by giving users an option to restore. Moreover, a clutter-free interface with large fonts and simple layout facilitates readability. So much so, you can quickly add an expense seamlessly whilst checking out at the grocery store through this app. 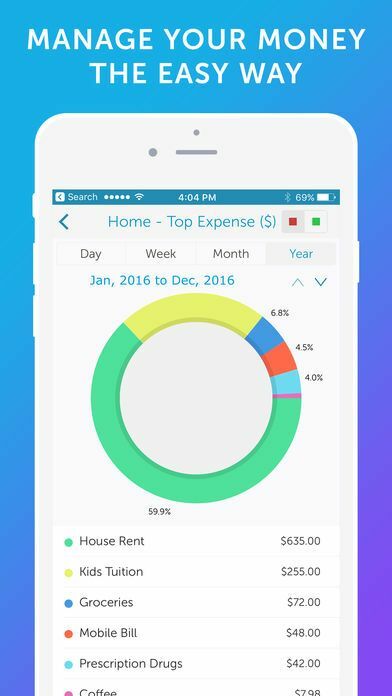 If you are looking for an app that tracks your expenses as well as gives frequent reminders of monthly recurring bills, this iOS app is highly reckoned. ManCam is a robust camera app that gives users full control over their pics by letting them quickly adjust all parameters of their pics. Sounds familiar? It does away with the need of taking excessive pics and tapping just to get a decent snap. 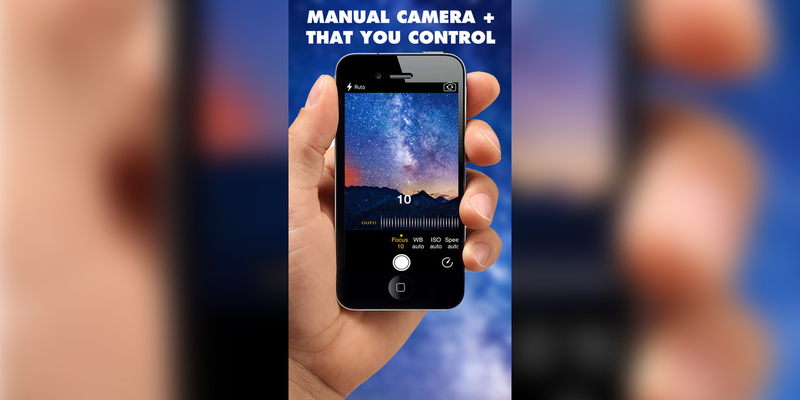 With ManCam your pic is taken the way you want it by giving you full independent control! Budding photographers can even adjust the exposure using ManCam which offers features such as exposure compensation, white balance, focus, ISO and a decent zoom. Now hitting the sweet spot between a silhouetted subject and that blown out background is not a difficult task anymore. 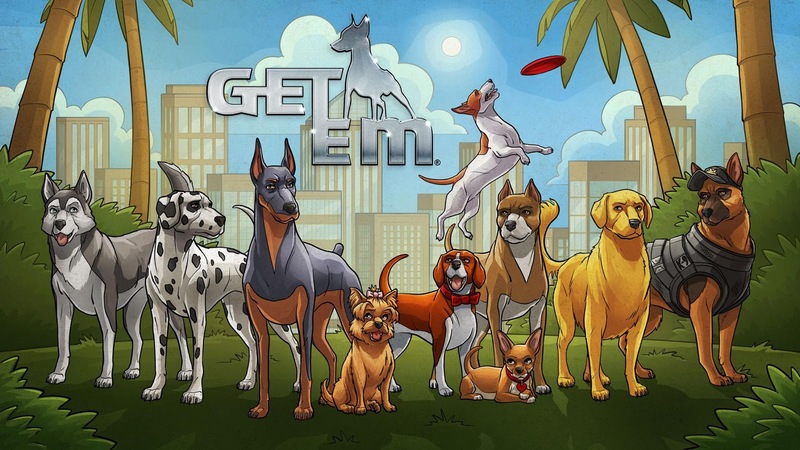 Get ‘Em is an action-oriented open world free-roaming video game meant for dog lovers that lets them play as crime fighting superhero dogs who have embarked on a mission to track down the city’s most notorious gangster. The game is based on a storyline where Leila, a Yorkie who is dognapped, is being tracked by her three best friends. Users can start the game by choosing either one of the 3 characters; namely Pump- the resilient doberman, Marley – the kind Beagle and Bentley – the fiery Chihuahua. As you unlock more and more missions and get close to pin down the mob boss, you get the chance to meet many dogs along the way! You can also customise your favourite doggo’s outfit and enhance their powers! Get ‘Em is a sleek indie developer game that will hook you in right from the start thanks to its feature of supporting many different styles of gameplay which will certainly suite a vast swathe of players. This one’s a steal considering it is one of the finest paid iPhone apps for gaming. This game is styled on legendary first person games such as Call of Duty as well as features influences from an eclectic mix ranging from – Guitar Hero-style games, runner games to open world and third-person games. This fun app works well if you have infants at home. 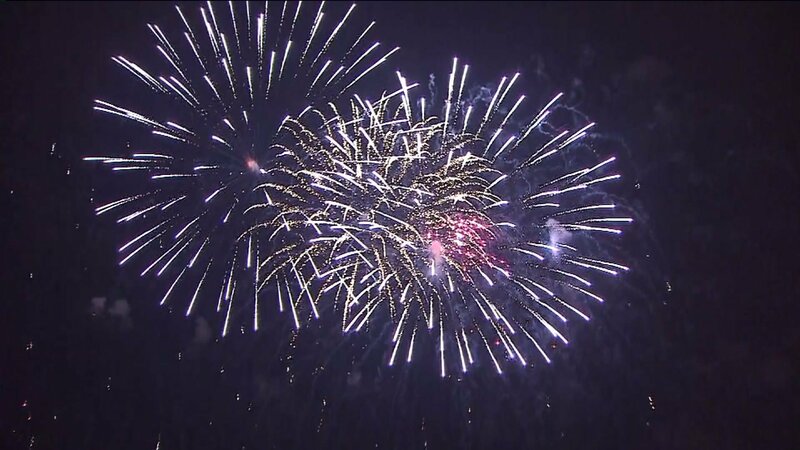 It acts as a perfect toy for toddlers to be busy with and lets them tap the screen and watch fireworks explode! Yes, that’s it. Is it baby proof? Yes, all the menus and options are removed with no extra buttons or ads. So, toddlers can fiddle with the screen all they want as long as it is good ol’ fireworks bursting. With its multi-touch feature, you can even tap and drag to set off a string of fireworks by tapping all your fingers at once! Another cash management app on our list of the best paid apps for iPhone, Coyn proffers a simple and secure way to manage your cash balance and daily expenses. 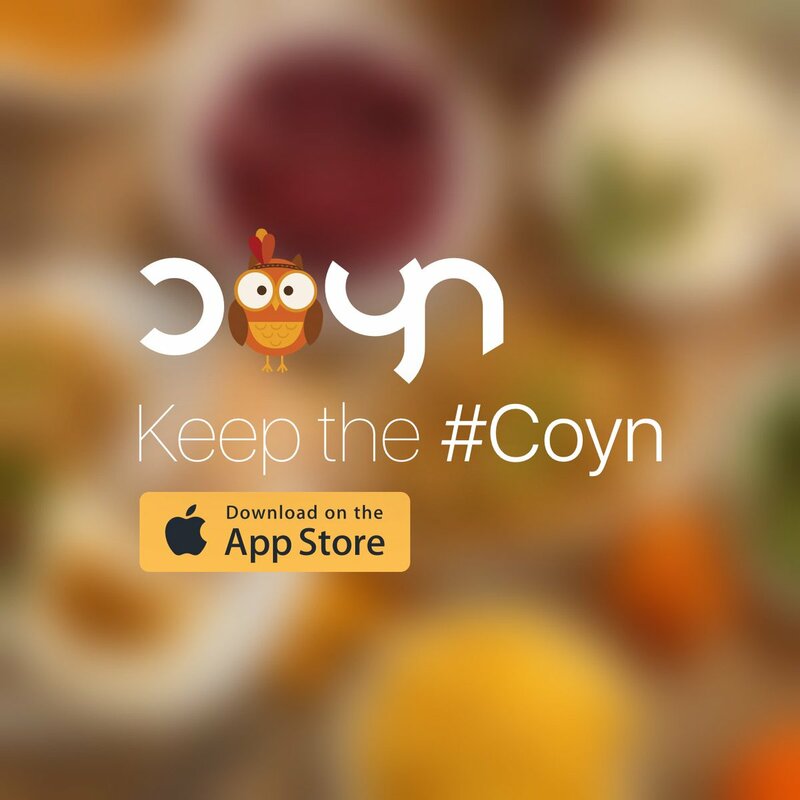 Coyn is extremely beneficial for those who are always on the go or travelling as it manages your expenses and lets you focus on your adventure. This app also has a nice feature called Coyn Pin that lets you pin important categories related to your finance and helps you stay on budget. Moreover, a fingerprint scan option keeps the app secure. Coyn can also be used to split bills at the restaurant, manage expenses from your road trip with friends or even for splitting your rent/electricity bill with your roommate. Do you forget a lot? I mean it is not a good thing, but if you do, there’s this amazing app that can help you out during the times when you regret your forgetfulness. 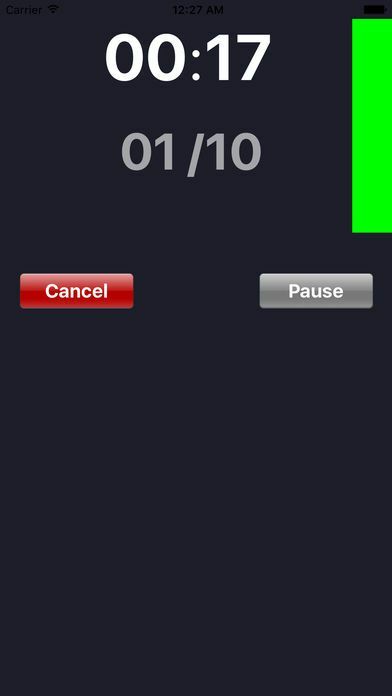 Simple Repeat Timer is a nifty iOS app that lets users remember things such as a physician recommendation for an exercise to heal an injury. Or, remember that one time your yoga instructor told you to “breath in and out or do this or that for 15 seconds and 10 times.” Yeah, Simple Repeat Timer takes care of it all easily if you are in a habit of losing the count. And…that’s a wrap! Did you like or roundup of the best paid apps for iPhone? Did we miss out on any apps that you know of? Sound off in the comments.